Ooohhh Ltd specialise in all areas if IT from general PC repair to large company Networks. We deal with all areas of computer security from virus's and spyware to hacking. Our friendly staff can arrange home visits to suit. Hardware upgrades on desktops and laptops - Fixes for Blue-Screen problems, freezing and random restarting. 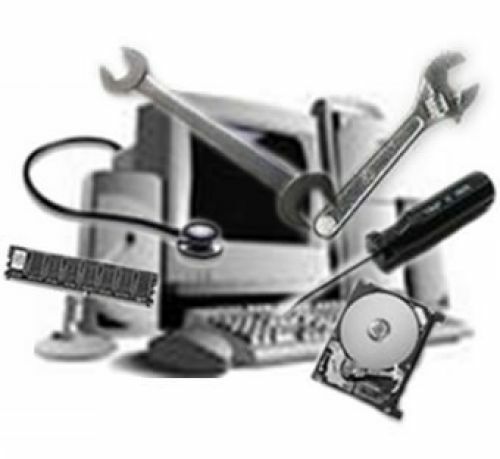 Motherboard repairs including replacement of capacitors, USB Ports, Mouse & Keyboard Ports. Removal of most trojans and malware is possible with reputable Anti-Virus / Anti-Spyware software but some variants may be more difficult to detect and remove, requiring manual cleaning techniques. Preventative maintenance helps ensure your PC won't fail you when you need it most. Periodical testing, cleaning and optimising is recommended to compliment your regular defrag and disk cleanup routines. Need help with your router? ADSL won't connect? Worried about Wireless Security? Or tired of trying to figure out how to get that new XBox or PC to share your existing Internet connection?. Your old PC was set up just the way you wanted it. Save yourself the trouble of doing it all again - we may even be able to transfer the data and settings to your new computer even if the old one won't turn on. Data recovery for the home user and small business - USB pens, hard disk drives, camera cards and more. Worried about throwing away that old hard disk or giving away your old computer? We'll wipe it securely for you.